One of the biggest names in sports is letting other publications tap into its digital audience. 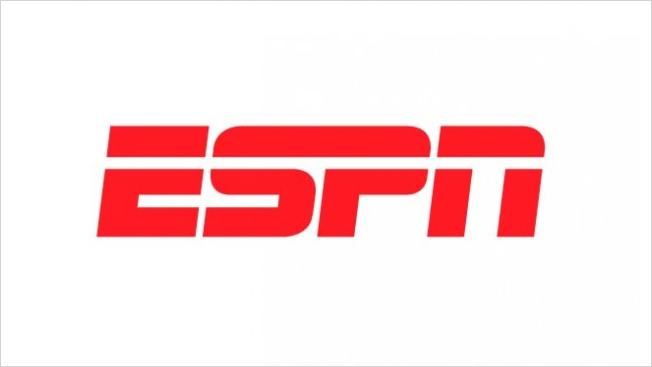 ESPN and content recommendation platform Outbrain announced Thursday that the two signed a multi-year, global deal. And, because Outbrain is being integrated into ESPN's in-house sales platform, it will allow third-party content to be seeded natively into ESPN's editorial stream, including between articles in the ESPN newsfeed. "We used to work primarily with business development or product teams, and now we also work with sales teams," Outbrain vp of product marketing Matt Crenshaw said. "The result: product teams get better content recommendations, business teams get new revenue, and now ad sales teams get more flexibility to serve the ad campaigns that they sell directly." According to the publisher, it has more than 116 million unique visitors monthly across its digital networks. "This gives our sales team a new avenue by which to tap into the sponsored content marketplace. We look forward to bringing these solutions to our global customer base," ESPN Customer Marketing and Sales president Ed Erhardt added in a press release. Outbrain's content reaches 550 million people around the globe, providing a larger reach than most publications could do on their own. Using a variety of factors including what's on the Web page, previous user behavior, context of the user's visit and trending topics, it places promoted links on partner publication's pages. The company and its partners make money by charging a rate to have other outlets' links included. Not only can this drive additional traffic for those who buy into the service, it creates another way to re-promote older content that might not be buzzy anymore. Crenshaw said that increasingly publishers are integrating its services into their sales platforms, allowing for more native placements. Previously, most Outbrain content was contained in a widget at the bottom of the page, but by working with the publisher's direct sales team other publication's content can be sprinkled in premium locations like the the right rails, homepages, mobile pages and on video. Outbrain also recently signed contracts with other publishers including Time Inc., Le Monde Group and CNN. "Fully integrating Outbrain as a critical system creates a sort of content intelligence system," Crenshaw explained. "This is more and more where our conversations are going with publishers."